This week we read The Little Red Hen by Byron Barton. After reading the book, we sang a poem about baking bread from Hubbard's Cupboard. For our art project, we painted toast. Just mix some food coloring and water or milk. Get a clean paintbrush and paint some toast. 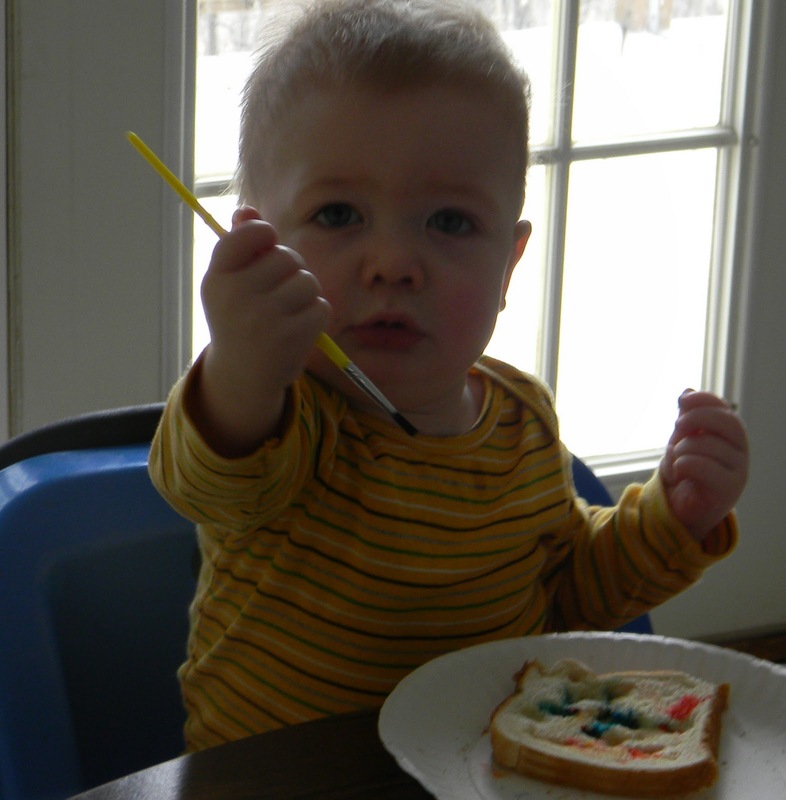 If you are often inclined to eat your canvas, toast painting is the perfect medium for you! And I also love the illustrations in this traditional tale of The Little Red Hen by Jerry Pinkney. 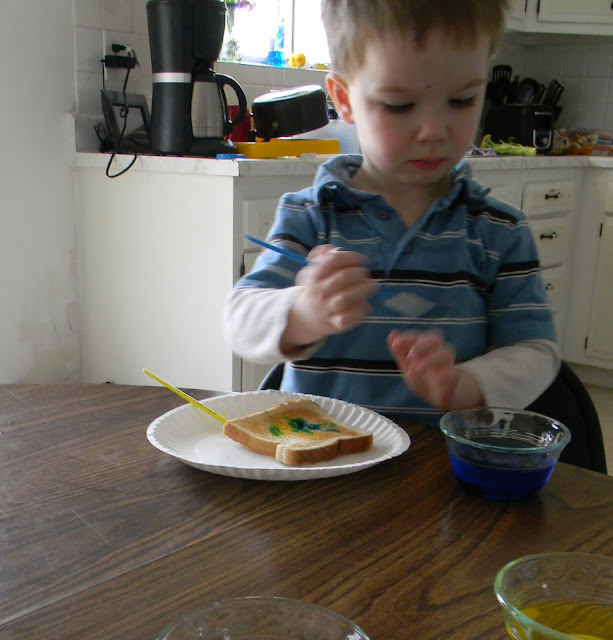 We did rainbow toast yesterday as well - it was quite popular. 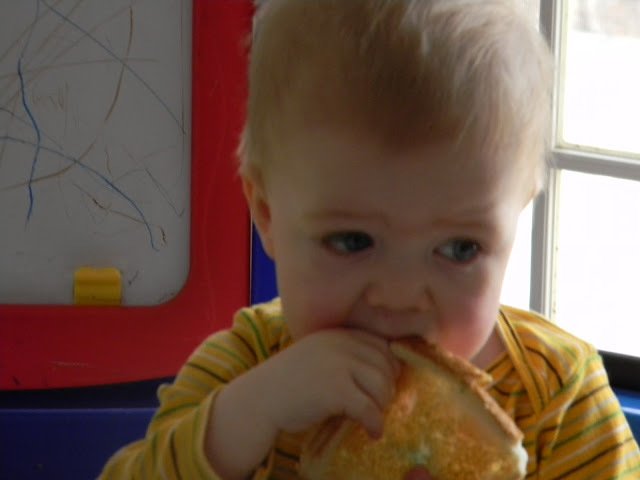 I love watching babies try to eat big pieces of something. Cute stuff! 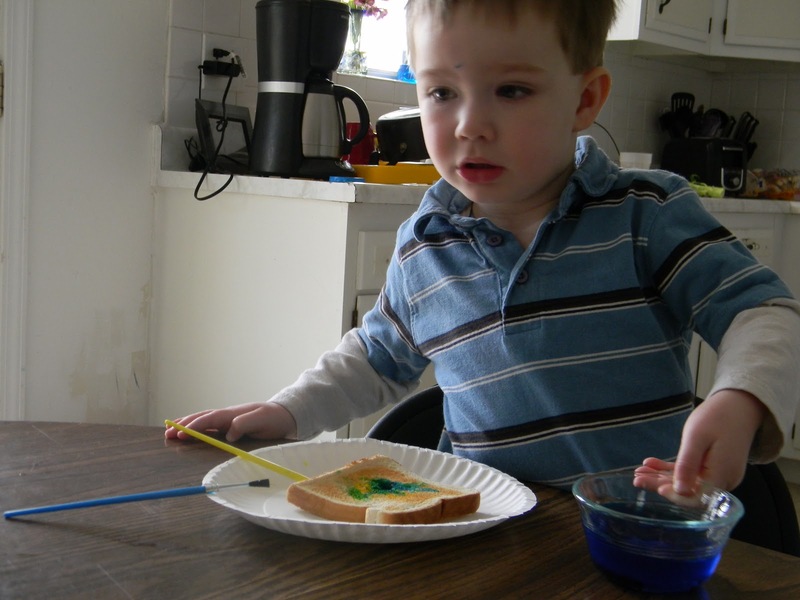 Painting toast looks like fun! We will need to try it. I love the painting on toast idea! I've seen painting on cookies too! Thanks for stopping by my blog and leaving a comment! Bluebird's Nest is a great pop up at the end, but what makes it so unique is that the nest gets built with real yarn little by little until you get to the end of the book and it is finished! This is such a fun idea! 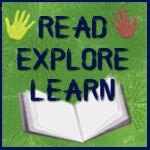 I am a new follower and I would love if you would link it up to my Made by Little Hands Monday Linky party! 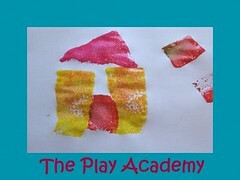 yummy art and edible fun!